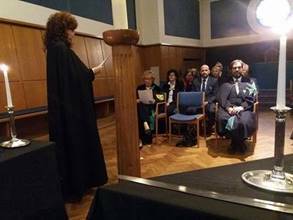 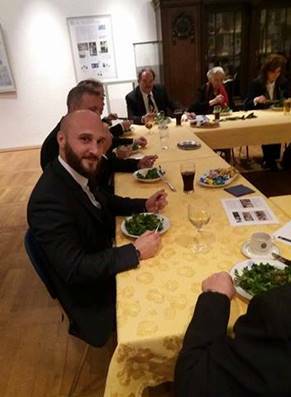 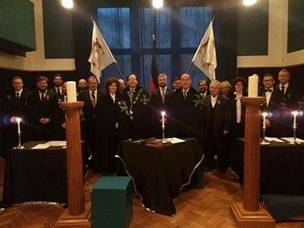 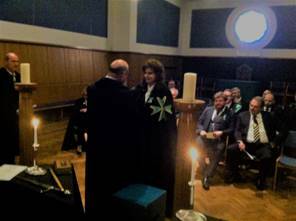 On the 4th of November 2017, in the city of Mannheim, the Grand Priory of Germany organised its first Mannheim solemn investiture and investiture dinner. 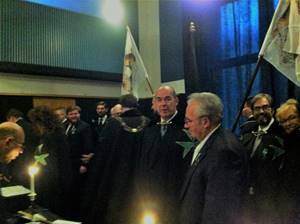 Ably led by their Grand Prior, the Chev. 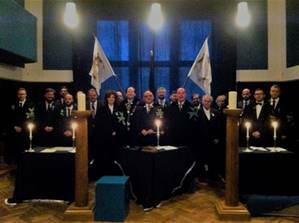 Peter Neuen KCLJ CMLJ, the team of officers of the Grand Priory brought in ten new postulants into the Order and established a new Commandery within the Grand Priory itself. 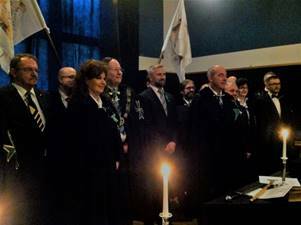 The Supreme Grand Priory was represented by the Grand Chancellor and a number of dignitaries also attended the investiture and the investiture dinner. 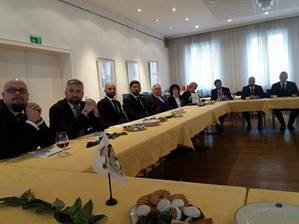 During the meeting held for the members and officers of the Grand Priory, Chevalier Peter Neuen gave a comprehensive update on the milestones of the year for the benefit of all the members. 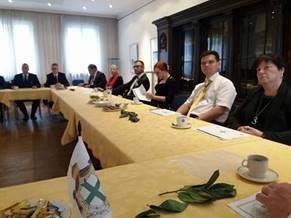 A warm and hearty discussion ensued, where members and postulants gave their views on the planned initiatives for 2018. 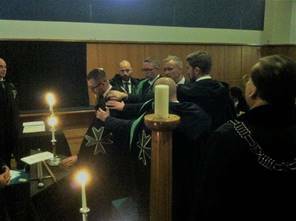 The Supreme Grand Priory congratulates the Grand Priory of Germany for its professionalism and for ensuring that the Order in Germany is growing from strength to strength, with Hospitaller and philanthropic initiatives gaining strength every year. 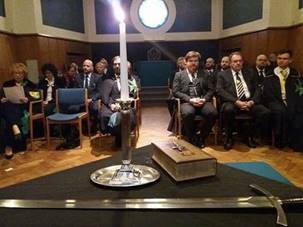 A big well done to our German brothers and sisters.